arch out loud is hosting a design competition to seek proposals for the construction of a new home located directly beneath the iconic Hollywood Sign. The site, currently unbuilt, is the closest parcel to the sign. Participants will have the freedom to explore the home's program, design style, and contextual relationship. From modernist homes to contemporary buildings, Los Angeles has a deep design legacy. The Last House on Mulholland will root itself in this legacy and expand upon it. Namely, it seeks to incorporate the responsible integration of design, environment, and community.  The Last House intends to enrich the Hollywood Hills and the places in which we live.